Bekhrad International Inspection Services(BIS) provides full range inspections of metals and minerals for determination of quality,quantity,packing and ensuring compliance with the purchasing documents. 1 .Metallurgical, Products such as ferrous, nonferrous Products and etc. 2. Energy Minerals or Materials such as coal and coke. 3. Steel Industry ones such as iron one. 1. Visual inspections of commodities during delivery from mill. 2. Visual Inspections of storage places and warehouses. 4 .Sampling and sampling preparation as per relevant standard. 6. Inspections on packing conditions and markings. 7. 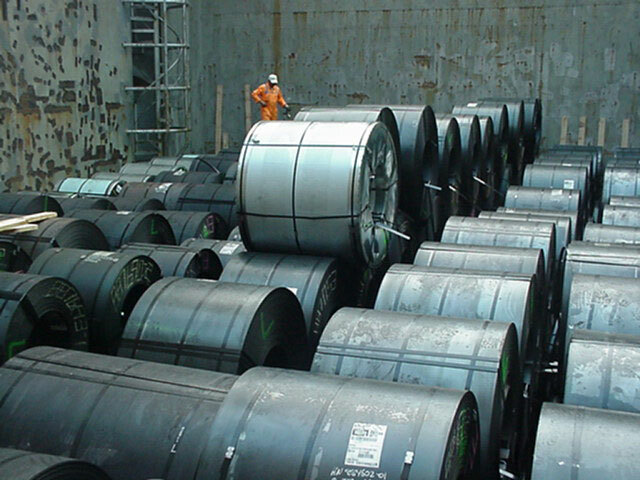 Condition inspection upon discharge from vessels, wagons and trucks. 8. Loading supervision including holds and hatch covers inspection.